View cart “Oratorio Membership–Individual” has been added to your cart. 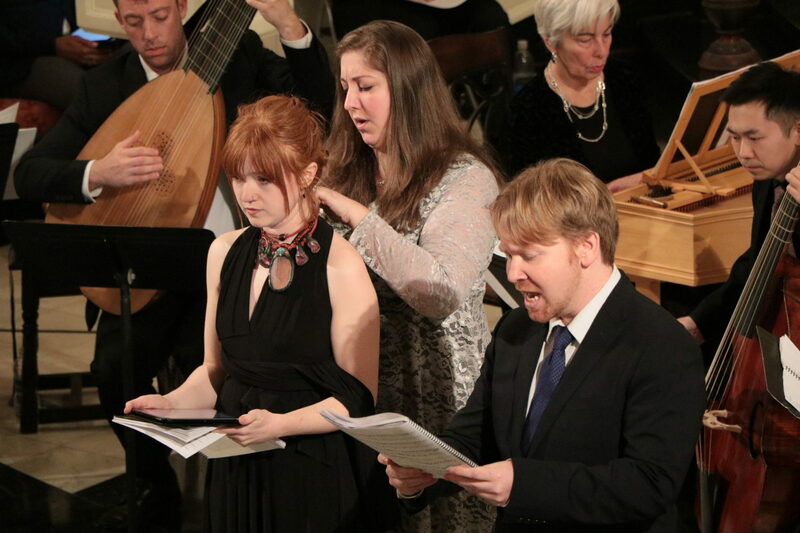 Explore the world of sacred dramatic music as members of the Academy of Sacred Drama! Oratorio members receive general admission to 9/15, 11/10, and 4/6 performances and an Academy Journal print subscription.